A preliminary hearing for two men charged in the deaths of 36 people killed by a fire during an electronic music party at a warehouse in Oakland has been postponed. 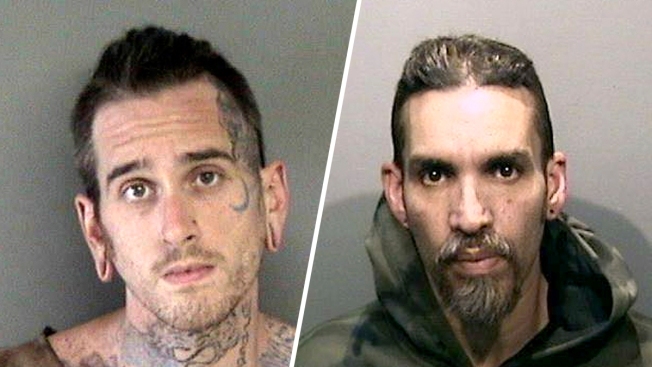 An Alameda County Superior Court judge rescheduled for Wednesday a hearing to hear the prosecution's evidence against Derick Almena and Max Harris, before deciding whether they should stand trial. Almena rented the warehouse in 2013 and lived there with his family. Harris also lived in the building and helped Almena book musical acts and sublet the space to artists looking for affordable housing. Almena and Harris were each charged with 36 counts of involuntary manslaughter for the Dec. 2, 2016, fire. In September, Almena and Harris pleaded not guilty. Each face 60 years in prison if convicted.